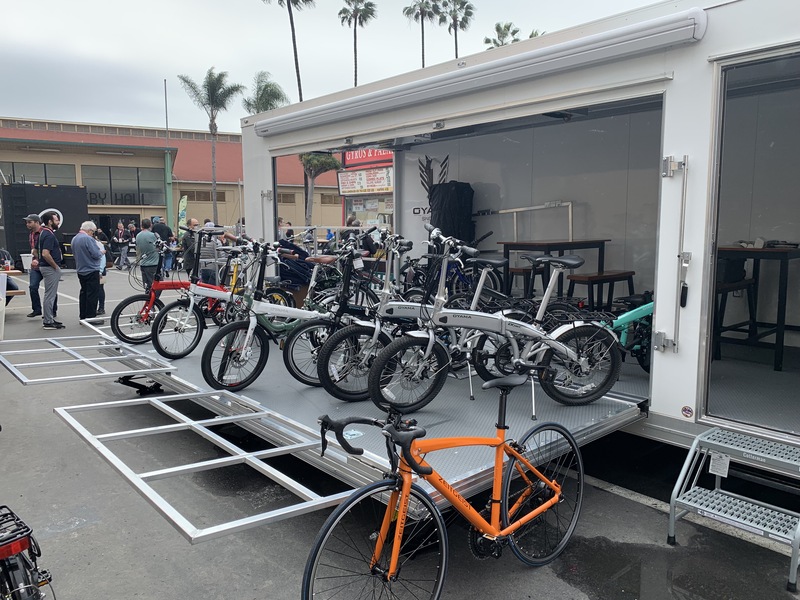 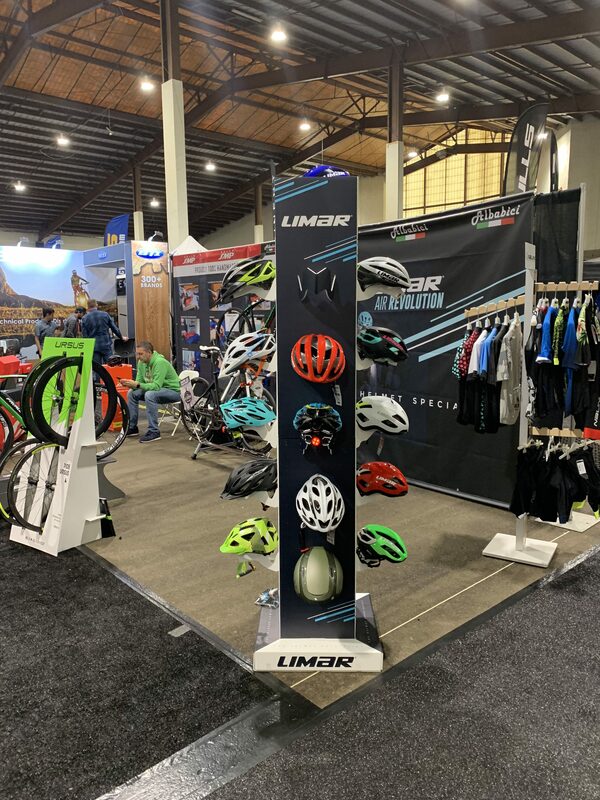 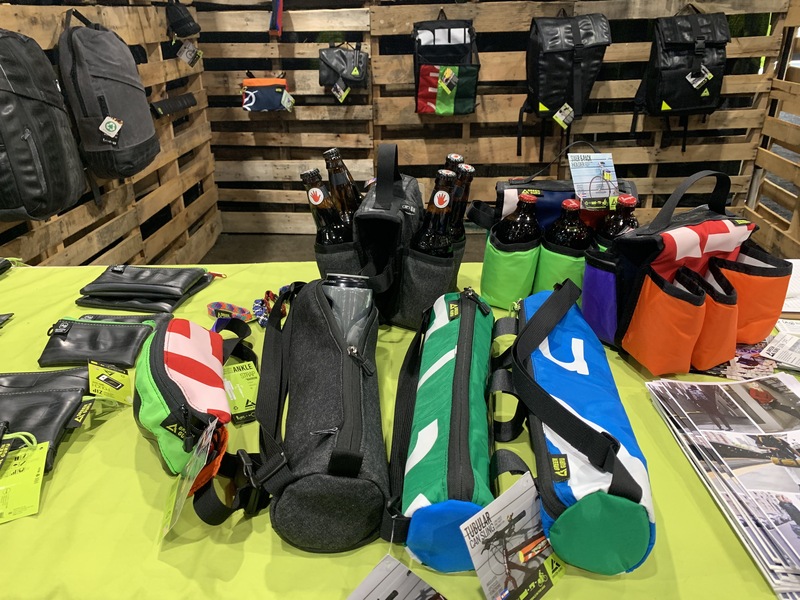 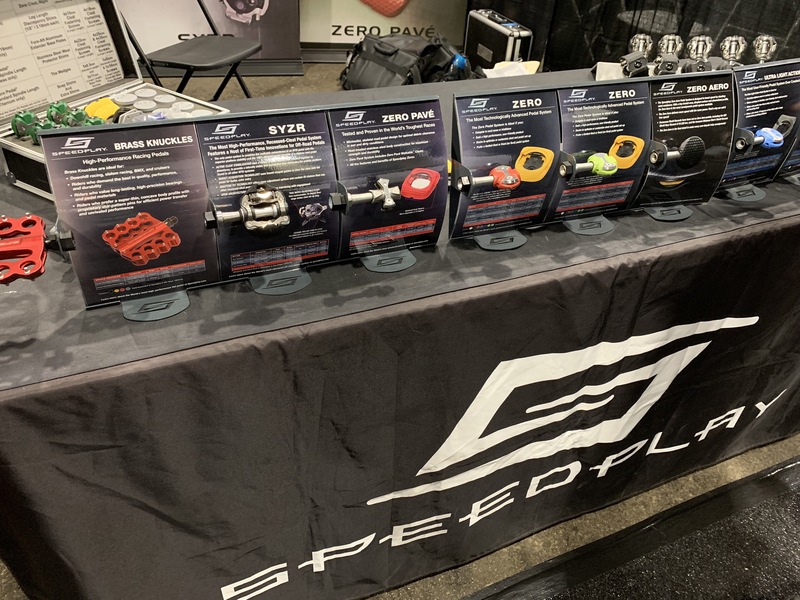 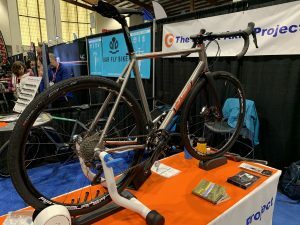 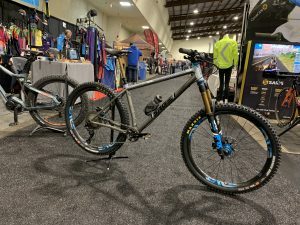 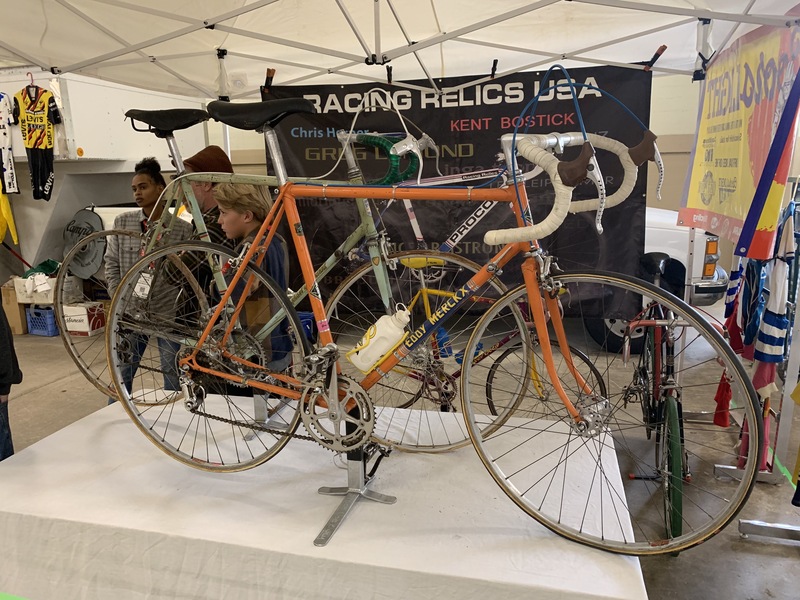 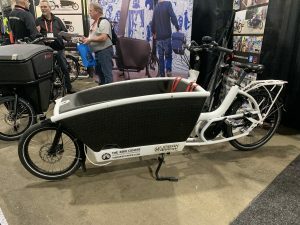 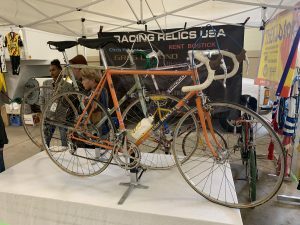 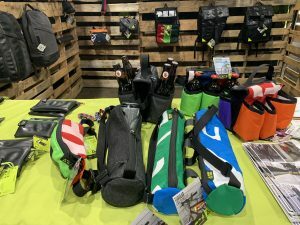 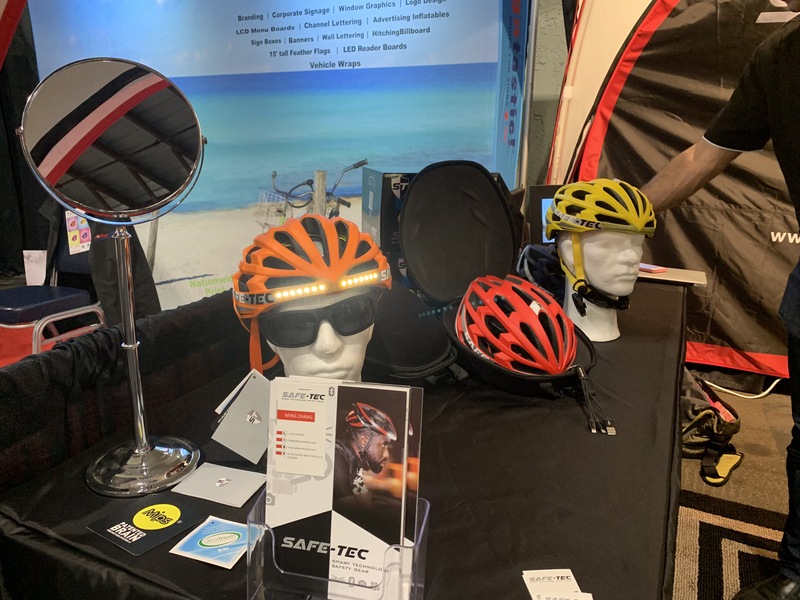 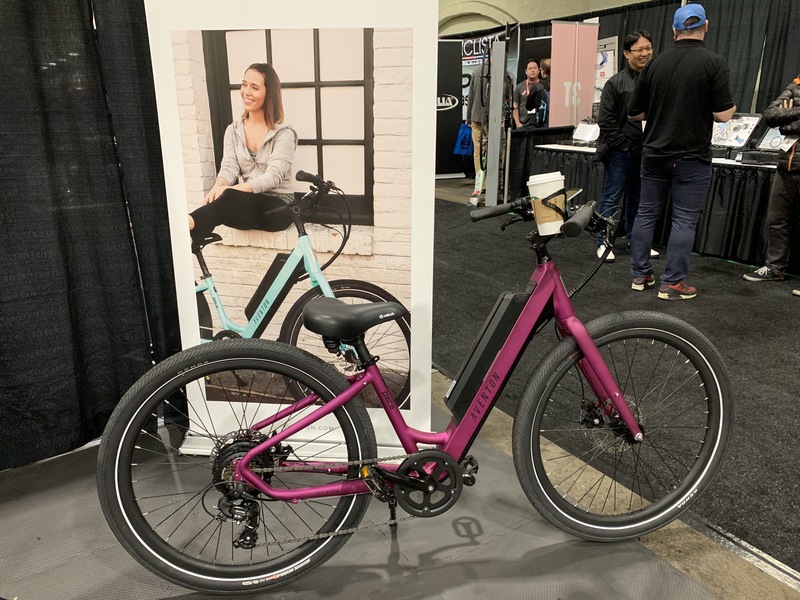 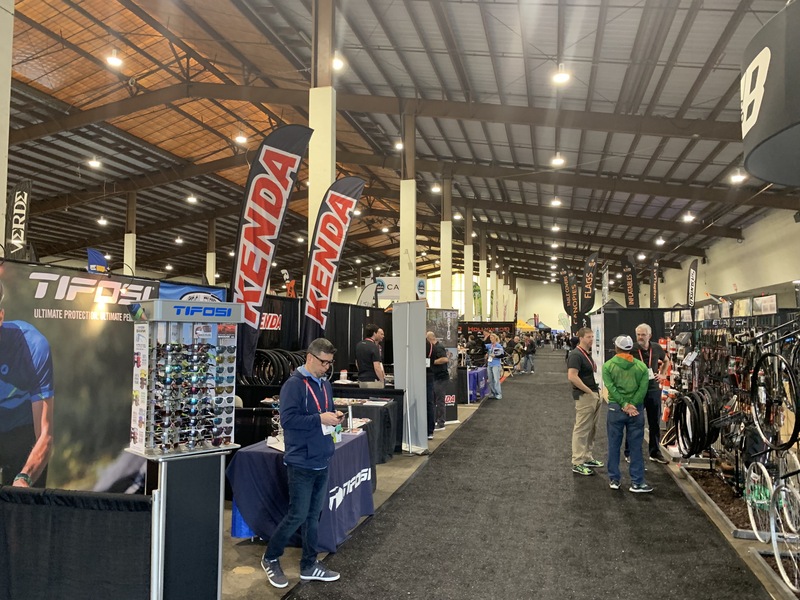 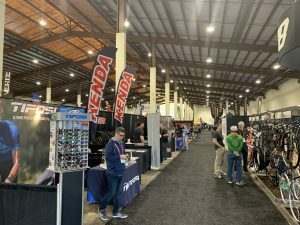 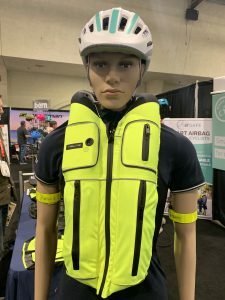 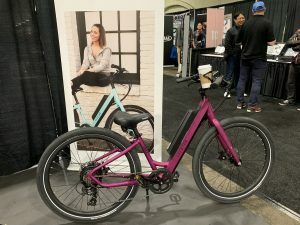 DEL MAR, CA — The first ever CABDA West bicycle industry show made its debut at the Del Mar Fairgrounds January 16-17, playing host to more than 1,400 retail buyers and staff from over 400 bicycle shops from primarily around the West. 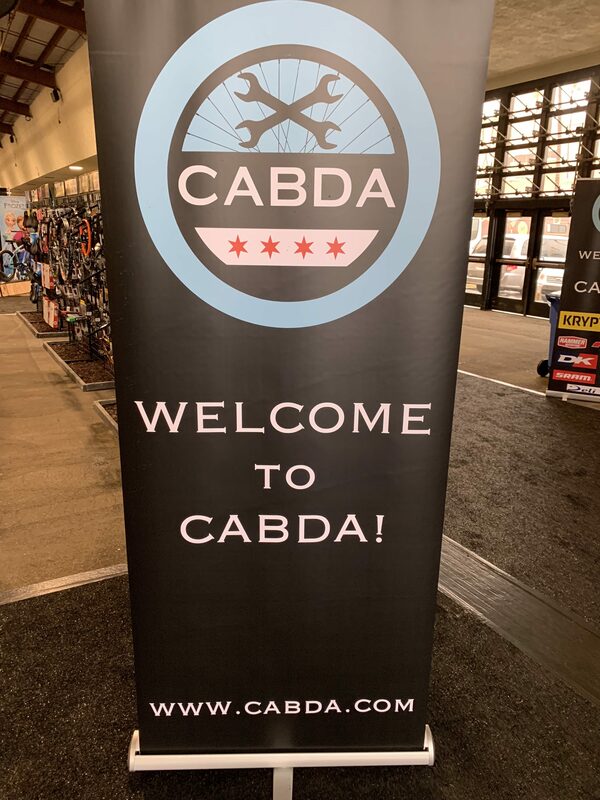 CABDA West featured 185 exhibitors representing nearly 350 brands. MMC was on hand with brands SAGE Titanium Bicycles from Portland and OYAMA Bicycles. 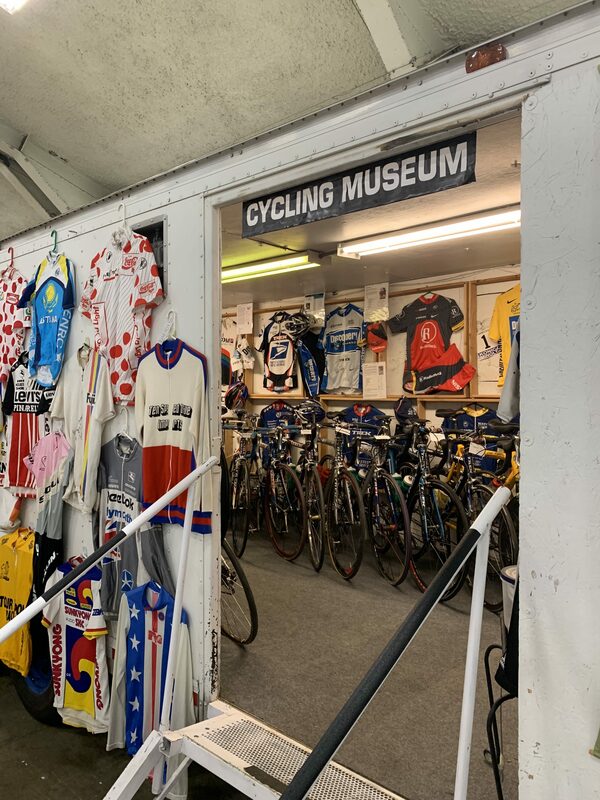 In addition, MMC coordinated the media outreach for the announcement of the Wildlife Generation continental pro cycling team headed by former Team Jelly Belly director Danny Van Haute.